Game On! 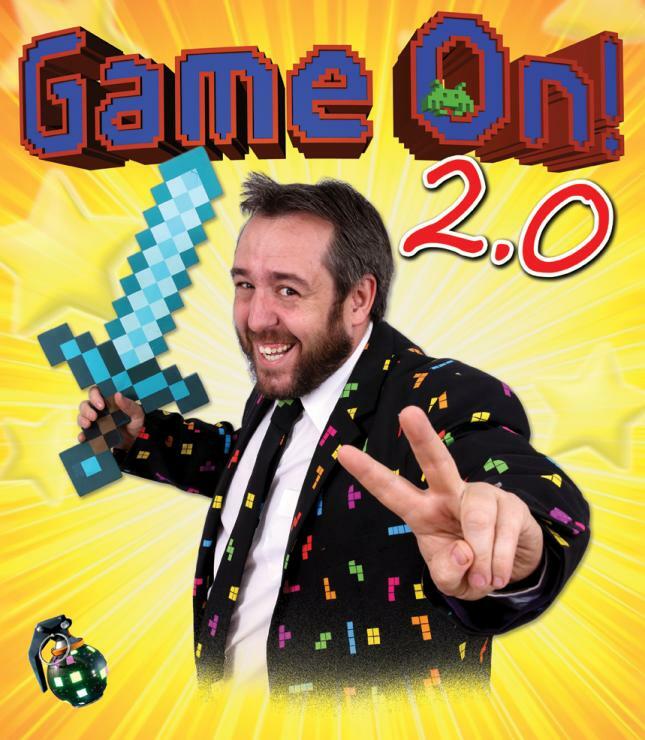 2.0 is the sequel to the 2015 cult interactive comedy for kids all about video games – Game On! 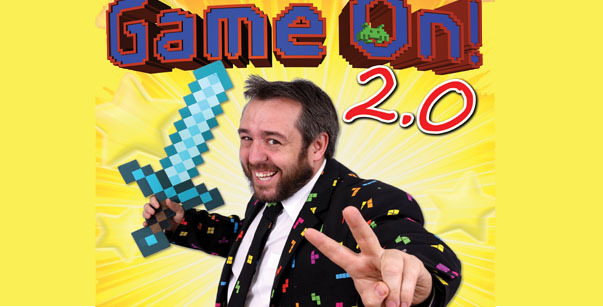 Matty Grey is back with a whole new show about video games. Watch Matty journey through GAME LAND as he battles through live action games including Pokemon, Operation, and some little indie game called FORTNITE. Fast paced, snot comes out your nose funny for the whole family. Every person gets a Nerf gun to use in the GIGANTIC live action FORTNITE finale.